Estonian Meteorological and Hydrological Fund is a very important data collection because it consists of meteorological, agrometeorological, aerological, oceanological, hydrological material observed and collected in Estonia and its boundaring waters. 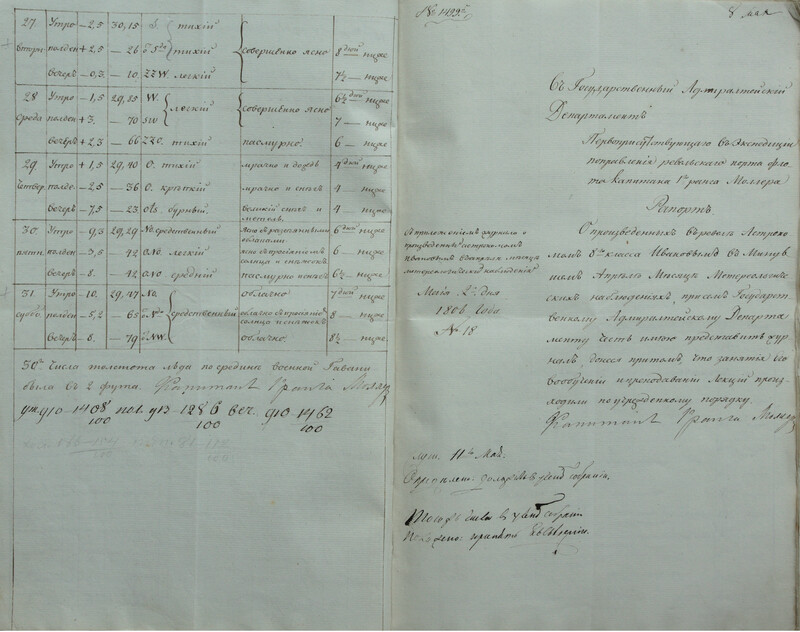 The oldest archival document is from 1805-1813 – a register of meterological observations carried out in the port of Reval by an astronomer of the class eight Ivanov. 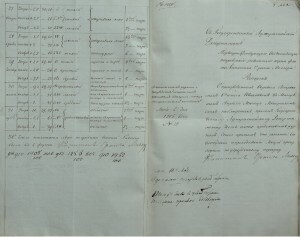 The oldest data about inland hydrology is from Kulgu, Vasknarva (1902).